Visit "Celebrating the Genius of Women" winners' collection March 8-April 24, 2016. The awards reception is Saturday, March 26, 3:30 PM. A collection of work from the following artists was selected. 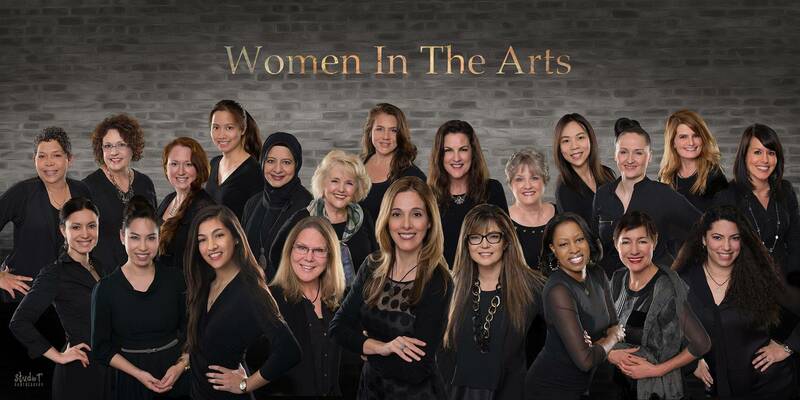 These artists were selected finalists and are eligible for cash awards after the final voting by members of Women in the Arts Jury Team at the finalist art exhibition. The Jury decision is final. This year the selecting team awarded three honorable mentions. These artists are invited to exhibit their winning art at the library. Congratulations! The following artists will be recognized at the online gallery during March and April, and at the awards reception on March 26. Finalist cash awards: 1st. place, $450, 2nd. place $350, 3rd. place $300, 4th. place, $200, 5th. place $150, 6th. place $100. Honorable mentions: each artist $50. Total cash awards this year $1,650.00. The First Place winner is invited for gallery representation at Baterbys Art Gallery, Orlando. Library patrons are invited to vote for their favorite piece in the exhibition on­-site or online and may enter a raffle to win a gift card. The winning artist will receive a Patron's Choice Award certificate.